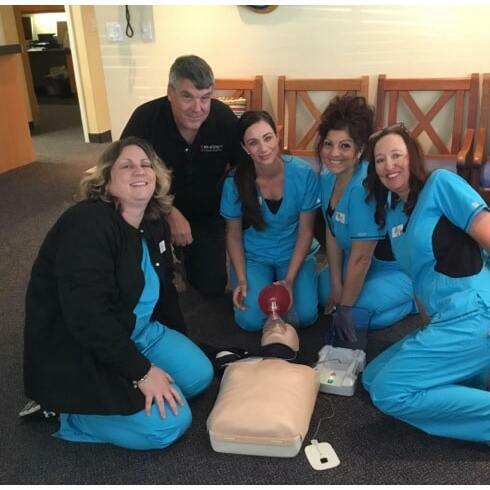 On Scene CPR & Safety Training Inc. provides on-site CPR certification classes. Our experienced instructors are able to meet your needs where you are. First Aid, Automatic External Defibrillator (AED), fire extinguisher operation, and additional subject matter training are available upon request. Contact us today.